7 days 9 hours 31 min 22 sec remaining in the April competition. In this one hour webinar Jason Cozy, Quality Team Lead for Anime Studio covers the key features of Anime Studio--the fun, quick and affordable way to create animations! 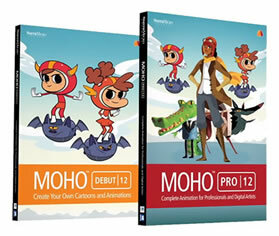 Create basic shapes and characters using a pressure sensitive Wacom pen tablet. Rig shapes and drawings to bring them to life. 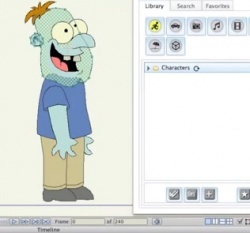 Add voices to characters with the built-in tools for lip syncing. This and more is covered.